This was a project I worked on with my time at TKM9. 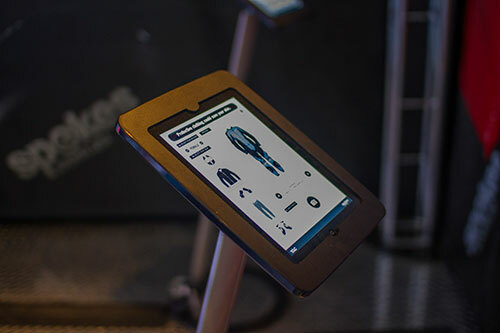 The project was an interactive virtual change room, users were able to walk in front of a video wall and with the use of face detection; be virtually fitted with a full suit of road safe bike gear. The project was to promote safe motorbike riding and the importance of wearing a full suite of leathers. 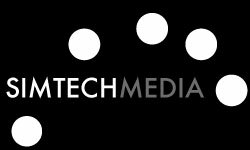 I was developer for the project working on both of the interaction and the iPad aspect of the project. The interaction took a corner of the main shed during the Australian MotoGP. We had a mirrored setup with decal surrounding the screens. Promotional staff were there to help guide the busy crowed through the interaction. 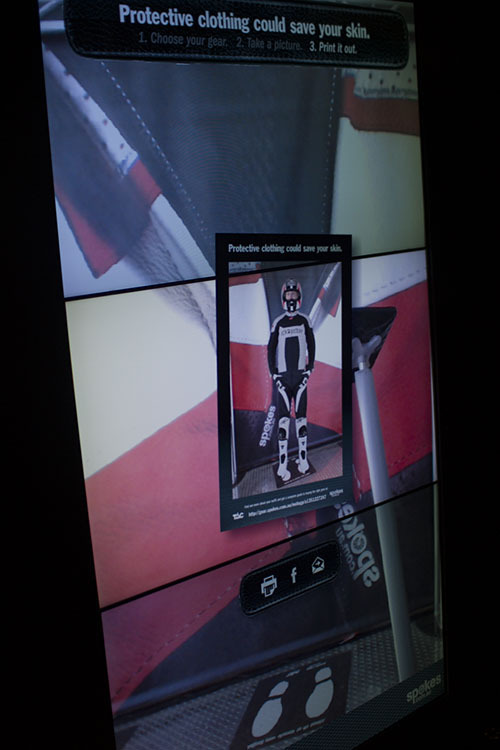 Once the user stood in position, the camera would lock onto the users face and place a full leather suit on them; this included the ability to detect if the user was male or female. 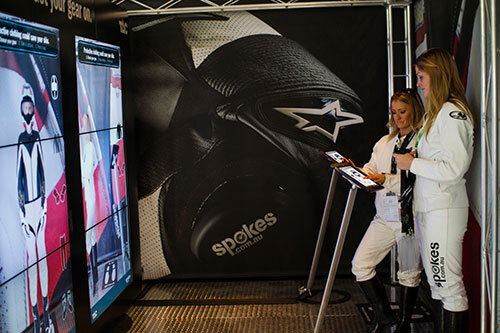 The user would have the ability to change different clothing items using and iPad in front of them on a stand, after they were happy with their chosen outfit, they were able to take a photo. There were also options where they could then Print, Email or share to Facebook. Here’s a official wrap up of the Project made by TKM9.